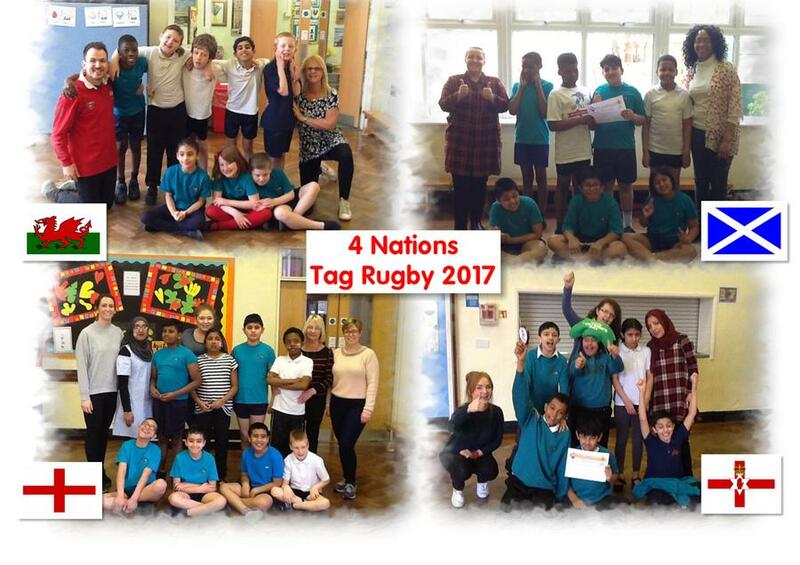 This morning, after weeks of heats, year 5&6 played the final of their tag rugby 4 nations tournament. The classes each adopted a different part of the UK to coincide with their topic work and battled it out until Pearl Class, the eventual winners lifted the 4 nations trophy! All the children participated and got the chance to learn a new sport in PE.